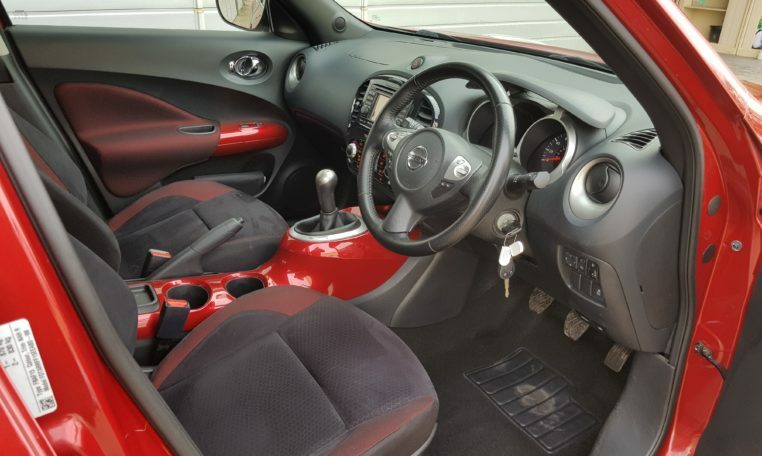 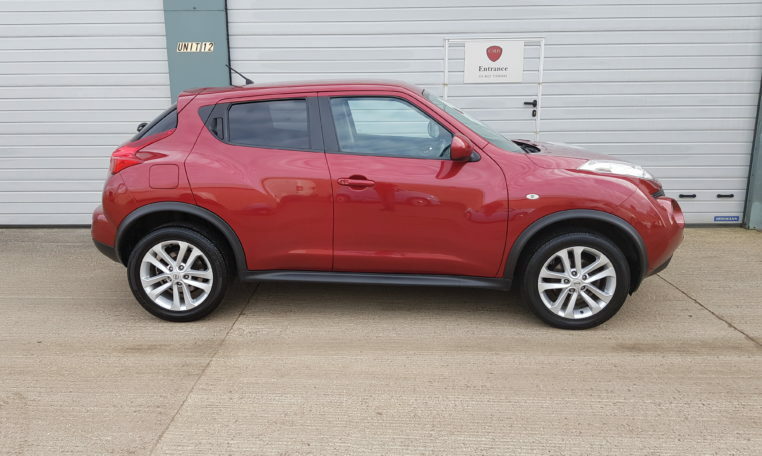 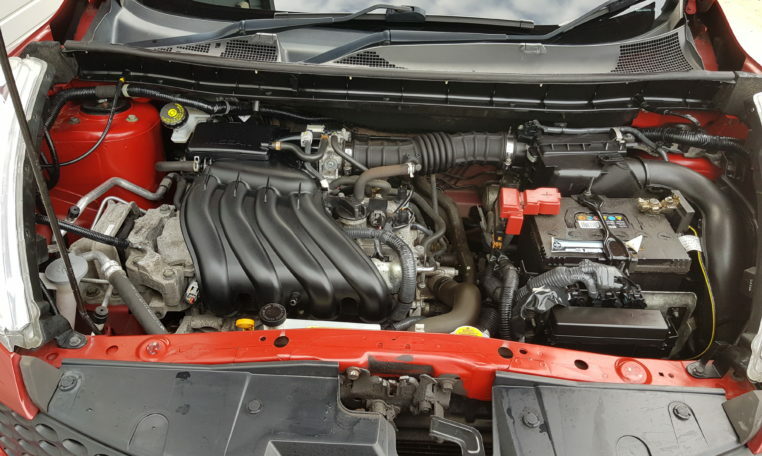 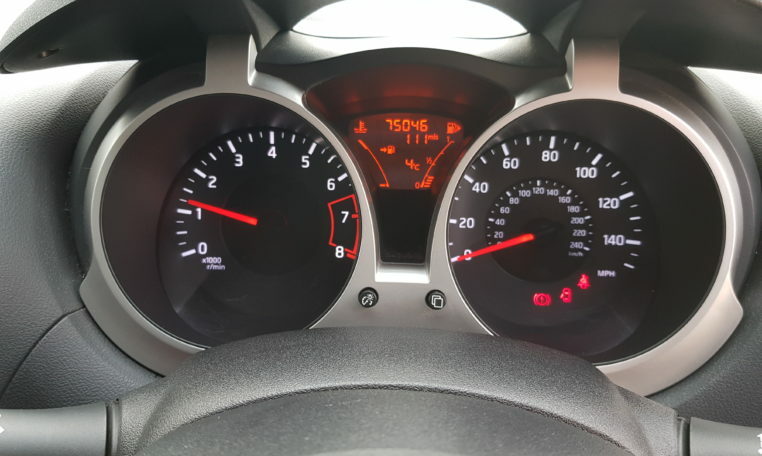 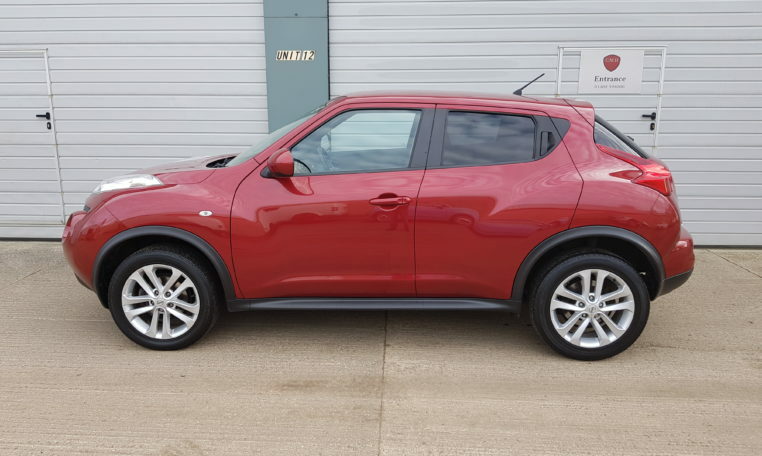 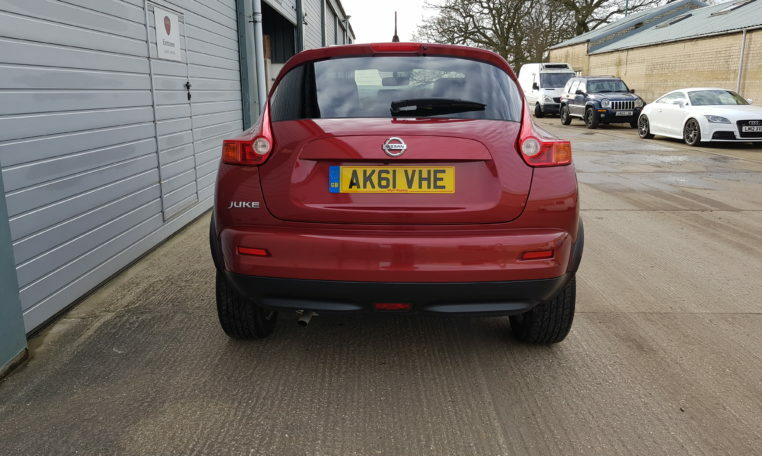 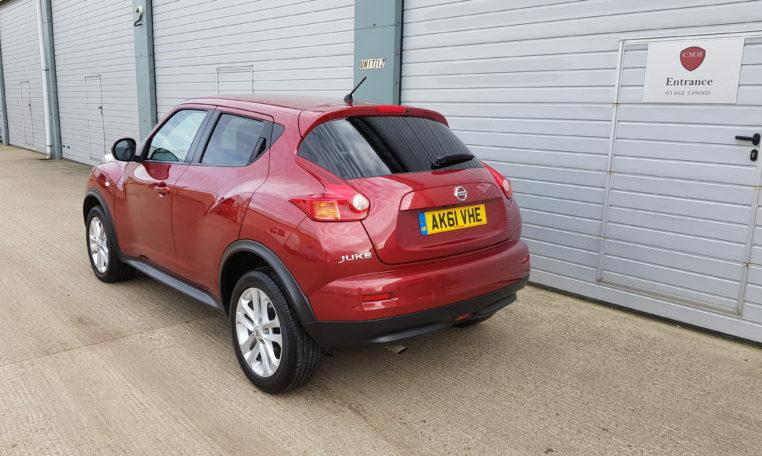 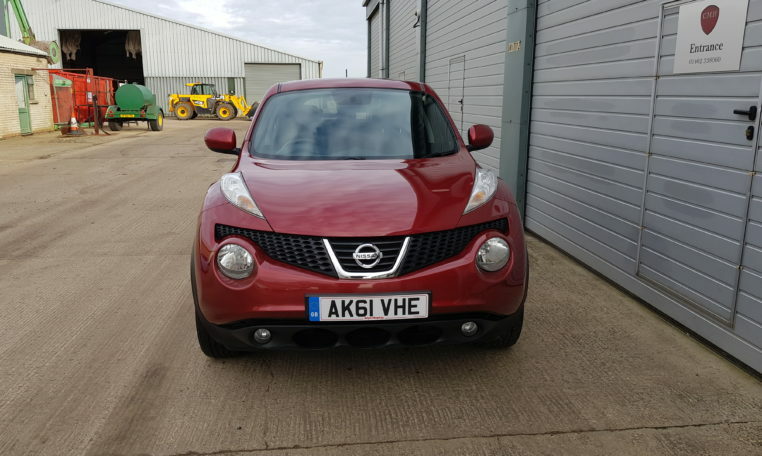 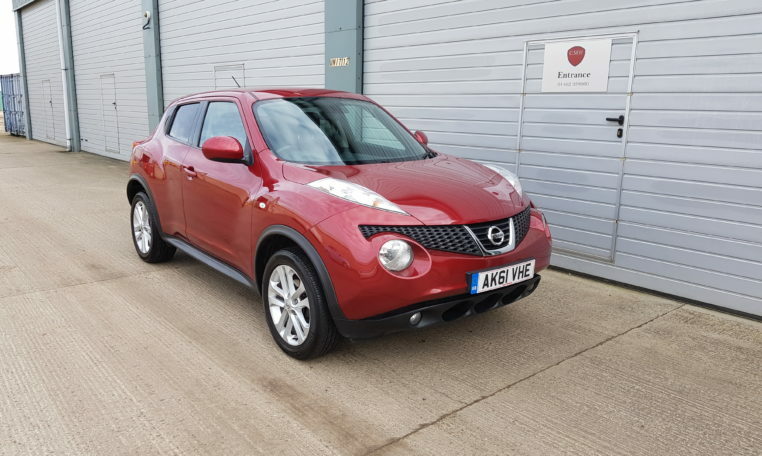 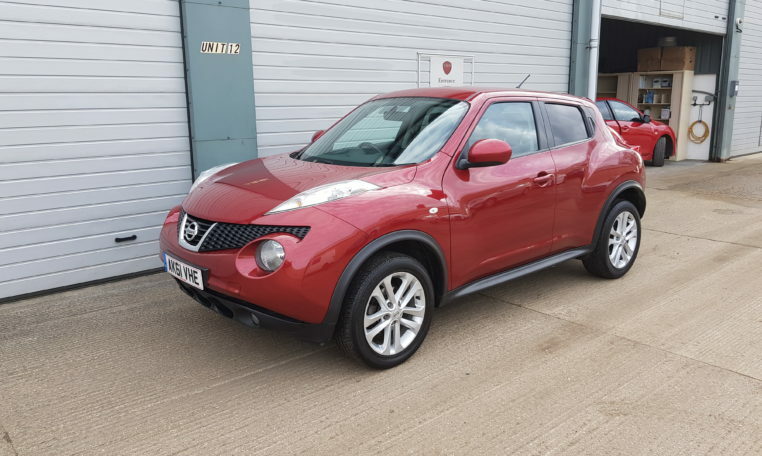 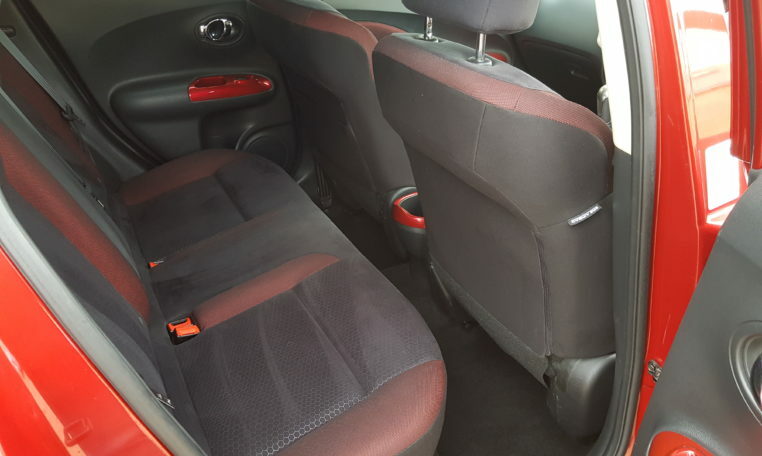 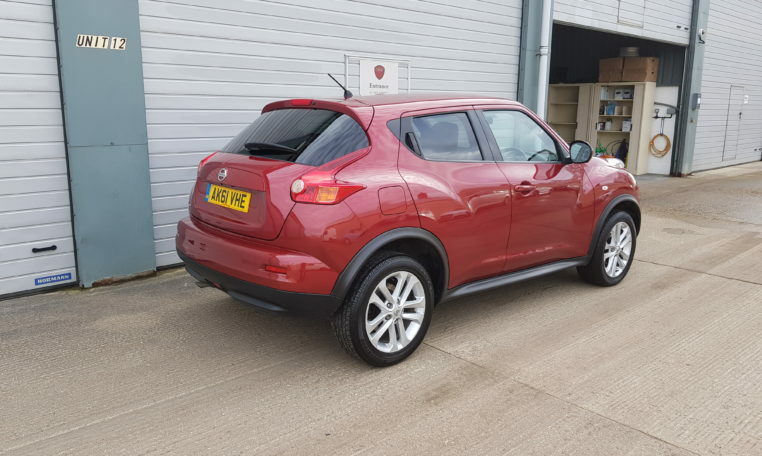 Here we have this top spec Nissan Juke 1.6 Acenta Premium in fantastic condition finished in metalic red and has only covered 75,000 miles from new. 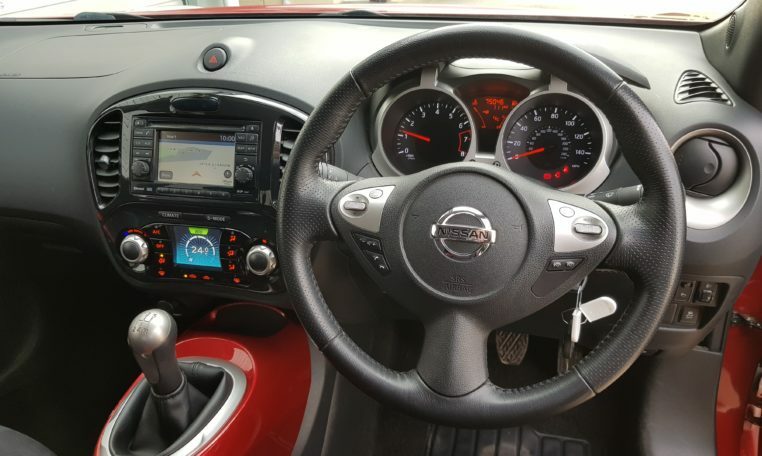 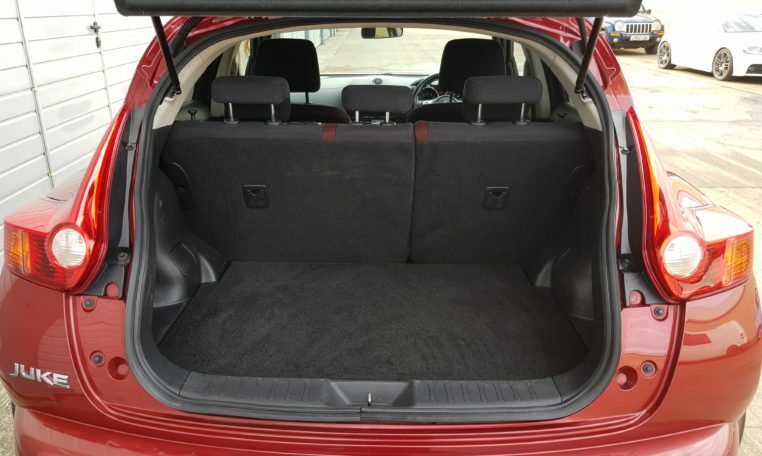 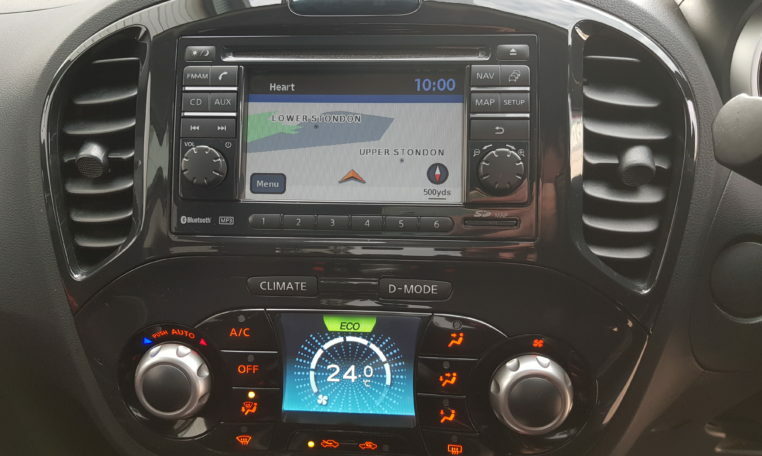 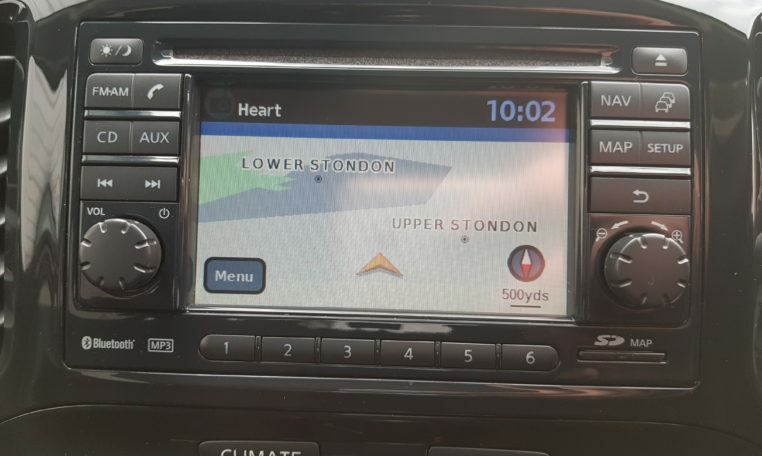 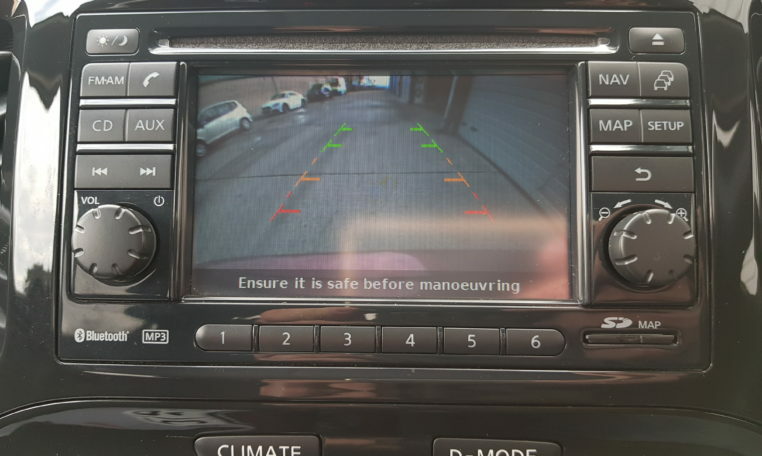 The spec includes Full Service History, Sat Nav, Reversing Camera, Climate Control, AUX Input, CD Player, Electric Windows Front and Rear, Heated Electric Mirrors, Colour coded Interior Panels. 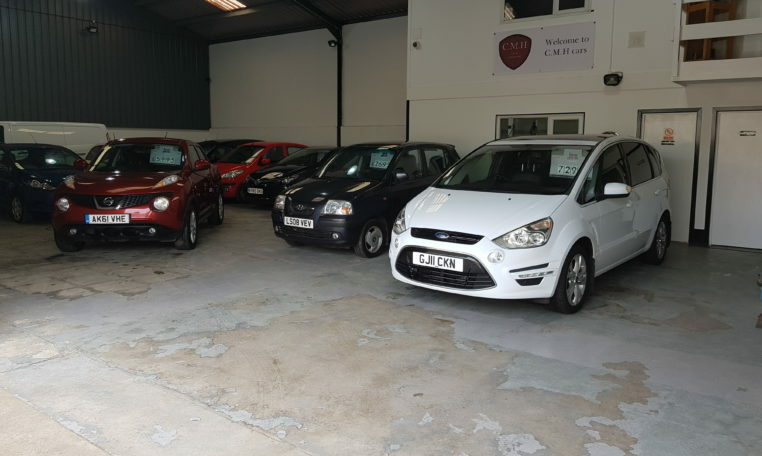 We are able to arrange finance at very competitive rates of 7% subject to status.